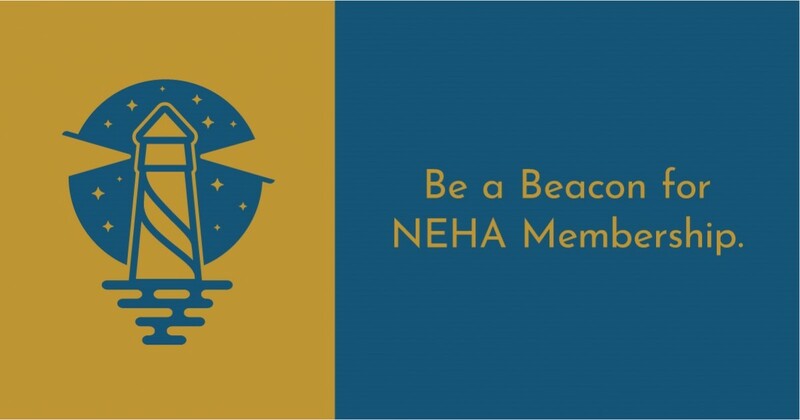 NEHA would like to thank those who have recruited new members to the association in 2019! You are a beacon of light for the environmental health profession. New names will be added monthly. Learn more about member recruitment.